The colorful American Kestrel, the smallest—and some say the fierc­est—falcon on the continent, has lost half its population in the past 50 years. 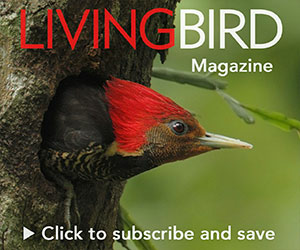 A recent study suggests the bird is shrinking in body size, too, giving scientists new clues as to the cause of the puzzling population decline. Kestrels are a common sight in rural America, often seen on fence posts and telephone wires next to open fields. The compact hunter (just a little bigger than a robin) can be found in many habitats modified by humans, including pastures and parkland, and is easy to spot in open fields, hovering in the air right above an unsuspecting mouse or grasshopper before diving in for the kill. But just because a bird is easy to see doesn’t mean the species is thriving. Data collected from migration counts, the U.S. Geological Survey’s Breeding Bird Survey, and nest-box monitoring programs indicate declines nearing 50 percent in American Kestrel populations in North America, with some northeastern states experiencing even larger losses. Kestrels are listed as endangered or threatened in four northeastern states, and 21 states list them as a species of concern. Conservation efforts are complicated by the fact that scientists don’t know whether kestrel declines are related to factors on breeding or wintering grounds, or during migration. And sci­entists have yet to find a primary cause. 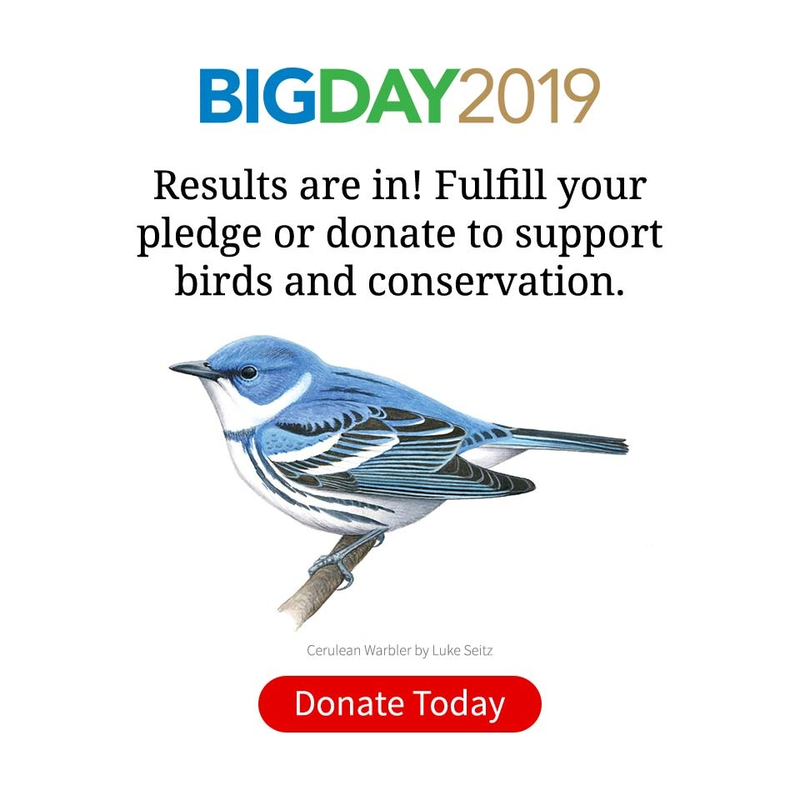 Instead, they cite a range of possibilities including loss of habitat, less food, fewer nesting spots, exposure to pes­ticides, climate change, and increased predation by hawks. 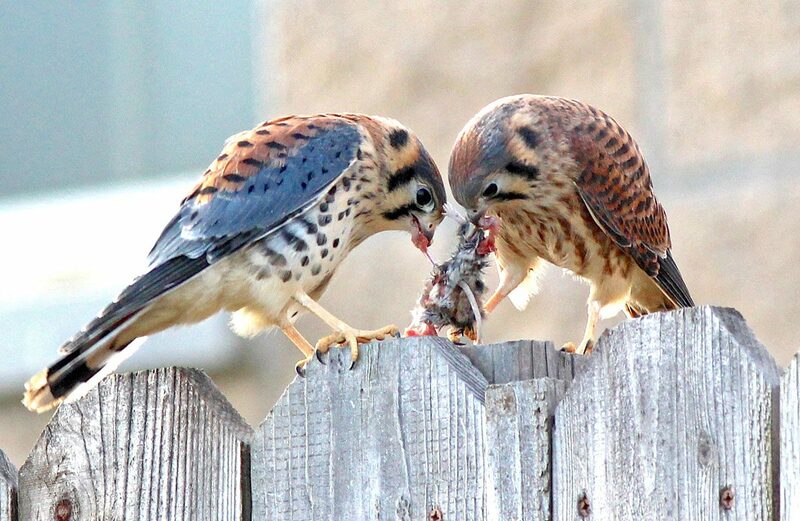 American Kestrels share a mouse in Los Angeles, California. Photo by Nicole Desnoyers/Macaulay Library. A new study authored by Ely and fellow biologists indicates kestrels may be showing the stress in their bodies. The research, published in 2018 in the journal Global Ecology and Conserva­tion, used banding and migration data on more than 11,000 kestrels from seven different sites across the U.S., in some cases going back 50 years, to ana­lyze body-size changes, or morphology. Ely discovered that over time, kestrels have lost both weight and wing chord (a standard measure of bird wing size). In several regions, the body shrinkage is considerable, with the weight and size loss particularly acute in places where the population decline is most severe. In Cape May, New Jersey, for example, where population declines measured at migration bird count stations are greater than 50 percent, kestrels have lost about 5 grams over about 50 years, which is considerable for a small bird. In 2018, American Kestrels successfully raised four chicks on the Bird Cams cameras in Wisconsin. The lack-of-food hypothesis is notable because kestrels are not finicky eaters. A typical summer buffet includes insects, small birds, mammals, even amphibians and reptiles. Kestrels will dine on just about anything hopping, crawling, skittering, jumping, flying, or burrowing that they can catch. Given the kestrel’s varied diet, Ely says habitat loss is most likely a factor in the morphological changes docu­mented by the team. There are simply fewer places to hunt. In the past several decades, as suburbs have expanded into rural lands, kestrel-friendly habitat has disappeared. Landscape-scale changes have affected not only their hunting, but nesting, too. Kestrels nest in old woodpecker holes in dead trees, natural tree hollows, and cavities in barns and wood buildings. Old and dead trees, and old barns, are becoming scarcer in kestrel country. Plus, kestrels must compete with other cavity-nesting birds and squirrels for the dwindling number of potential nest sites. Near Salt Lake City, Hawkwatch’s Watson has seen prime kestrel habitat along the Wasatch Mountain front transform into urban sprawl. “In the three years I’ve been here, a lot of former agricultural habitat is now being built up,” he says. American Kestrel at a nest box. Photo by Melissa Groo. Putting up nest boxes is a great way to provide American Kestrels with a home, and provide scientists with important data to help fuel kestrel conservation. Find out more through the Cornell Lab of Ornithology’s NestWatch program. Ely, T.E., et al. (2018). Morphological changes in American Kes­trels at continental migration sites. Global Ecology and Conservation 15: e00400. Watson is co-leading a team that is monitoring 400 kestrel nest boxes erected on an 80-mile stretch along the Wasatch front in an attempt to provide homes for kestrels. In fact, most kestrel conservation efforts across the nation focus on encouraging bird lovers to build kestrel nest boxes. Kestrel nest boxes can also produce information, such as citizen-science data that may offer more clues about the declines. The Cornell Lab of Ornithology’s NestWatch program is collecting data from almost 1,500 kestrel nests in nest boxes. The NestWatch data are being used to study how earlier springs due to climate change may affect kestrel nesting success. NestWatch research has already shown that installing predator guards to keep out nest-box invaders, such as snakes and raccoons, can boost kestrel fledging numbers. The American Kestrel Partnership, a project of The Peregrine Fund, is also organizing a massive monitoring effort of more than 3,500 nest boxes across the kestrel’s wide range. The ferocious little falcon seems to have the attention of hawk watchers across the country. Lauren Chambliss is a senior lecturer with Cornell University’s Department of Commu­nication. A former economics correspon­dent for the London Evening Standard, she now teaches communication and writes about the environment and sustainability.